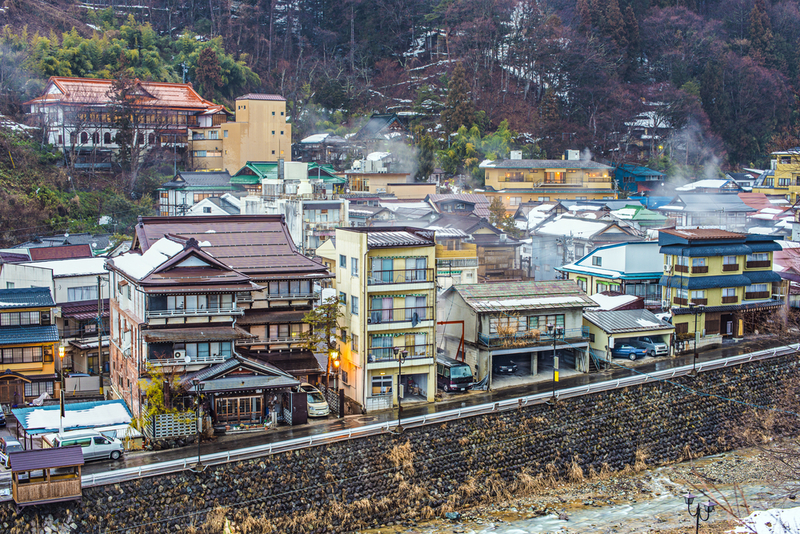 In the little town of Shibu Onsen, hot springs are everywhere. 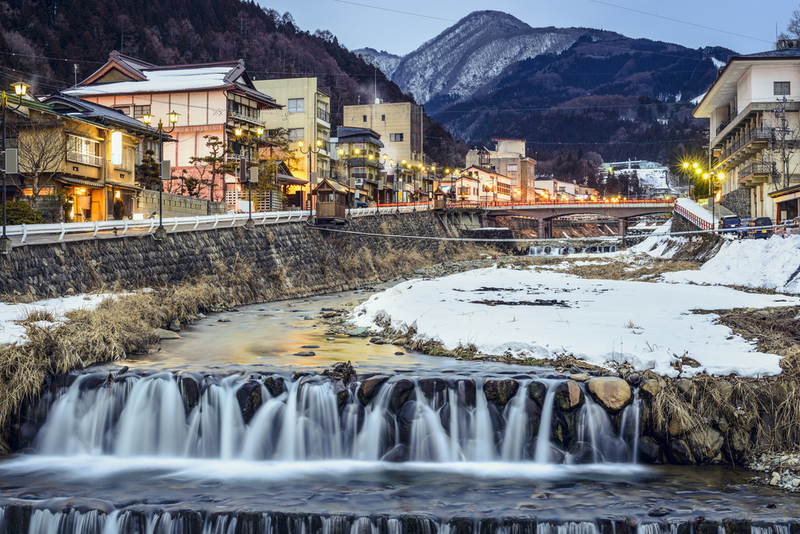 As its name suggests, the town is the perfect place to relax in many different onsen in the center of Nagano’s mountains. 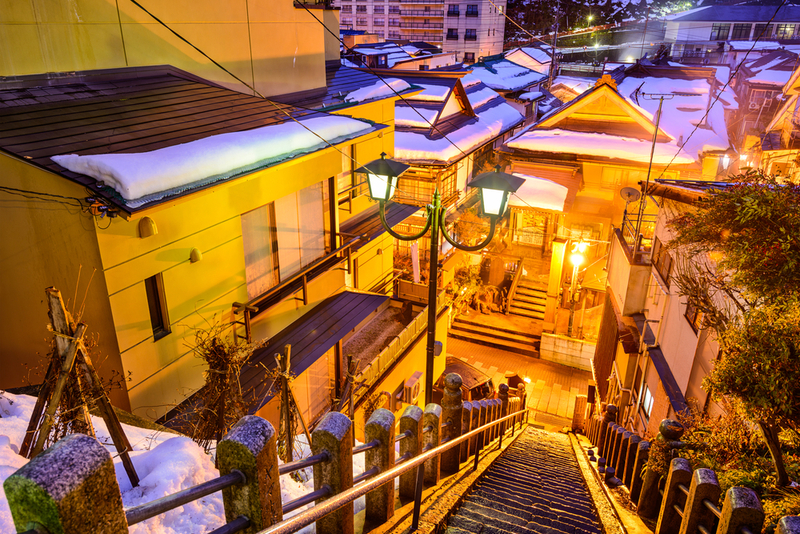 The village is plenty of little narrow streets where onsen are hidden. 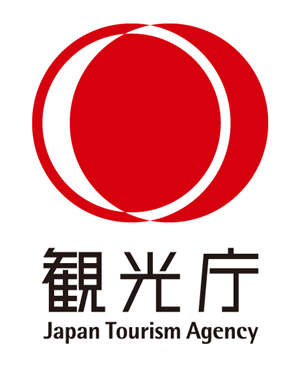 You can access it by taking the key at the hotel or the ryokan front desk you spend the night in. And what is better than immerse yourself in the Japanese culture by spending the night in a Ryokan that seems to be the one which appears in famous animated movie of the great Miyazaki : “Spirited Away”. 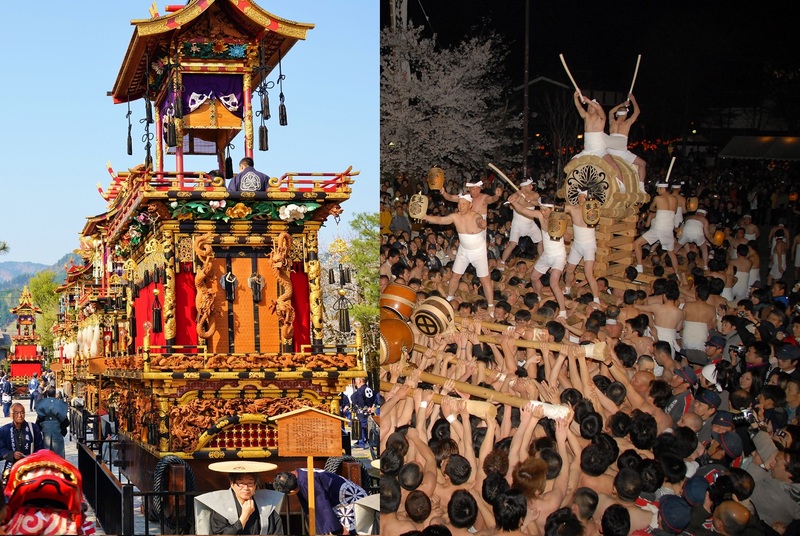 To be honest, no one will confirm that is the one who truly inspired the movie, but how could you imagine that is not when you enter this huge wooden structure with its incredible architecture, and its small wooden stairs that take you to sumptuous rooms worthy of the most beautiful Japanese traditional inn you could find in the country. There is also an amazing wide dinner room with a beautiful wood crafted ceiling. You will find you as you were Chihiro yourself in this magical and mysterious scenery out of time. Even in the outside, you will have the feeling you are back in time. D’ailleurs, l'histoire de ce ryokan remonte à il y a près de 300 ans . 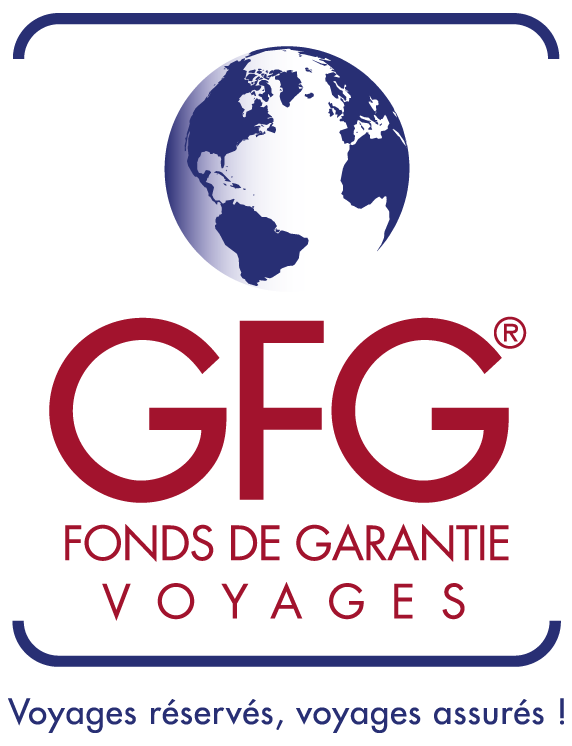 Il est également équipé de bains privés ou publics en intérieur et extérieur. Les propriétaires de l’auberge auront la joie également de vous faire visiter gratuitement l’édifice entier qui s’harmonise parfaitement avec les ruelles légèrement éclairées le soir. By the way, this ryokan can trace its history back to almost 300 years ago. A night in the inn costs about 20 000 yen including a breakfast and a dinner and you will enjoy delicious traditional Japanese dishes. It is also equipped with outside and inside public or private baths. The owners will be also honored to make you visit for free the entire building which creates a perfect harmony with the ancient streets slightly illuminated in the evening. 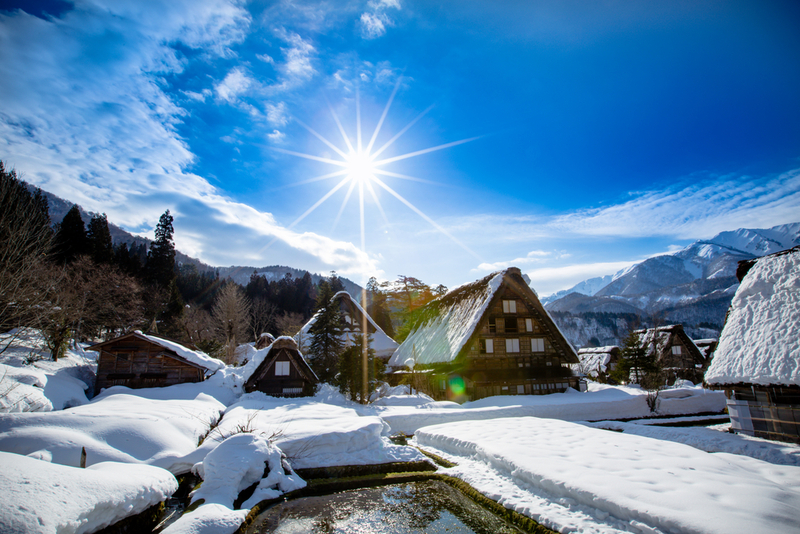 Click here to see our tour "Tateyama Kurobe Alpine route + Shirakawago & Kanazawa"
Click here to see our tour "【Nagano-Hida-Kanazawa】A getaway in the land of snows, the beauty of snowy sceneries"
Click here to see our tour "The Furukawa festival at the city of the movie "your name" in cherry season"